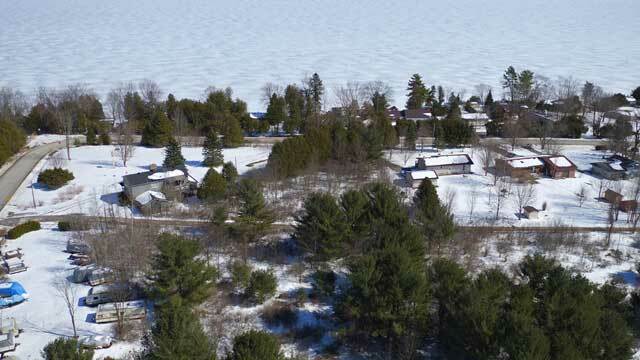 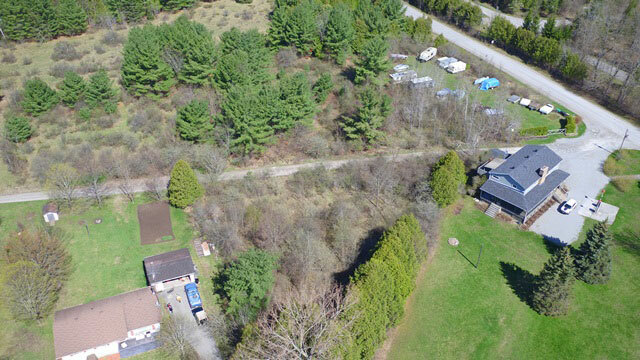 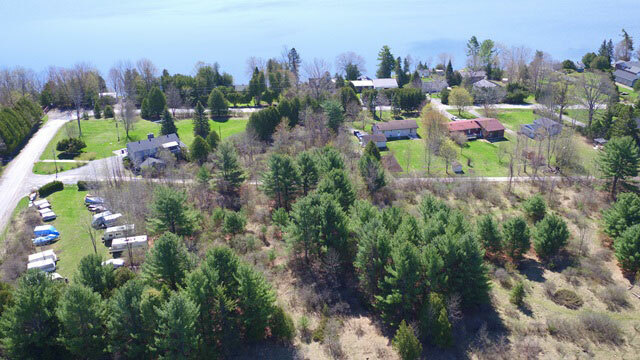 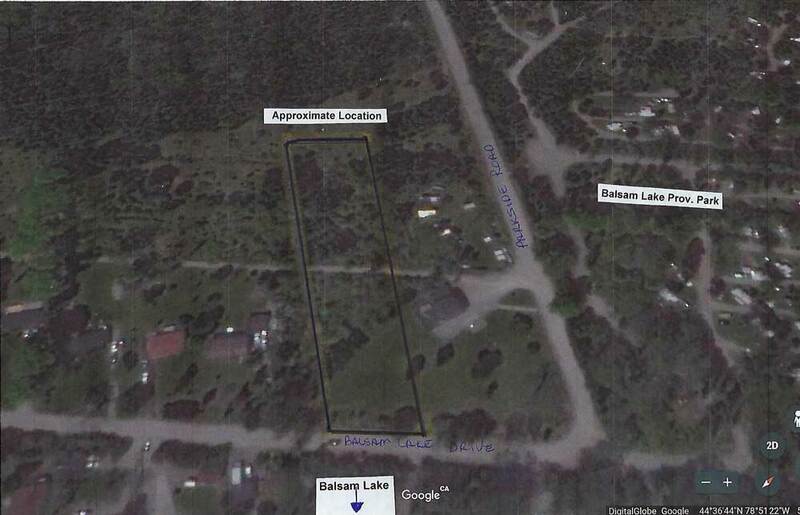 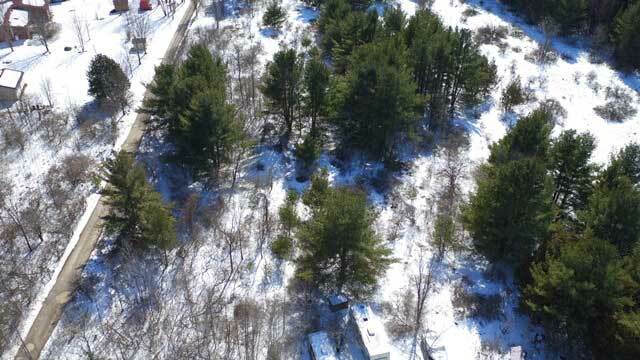 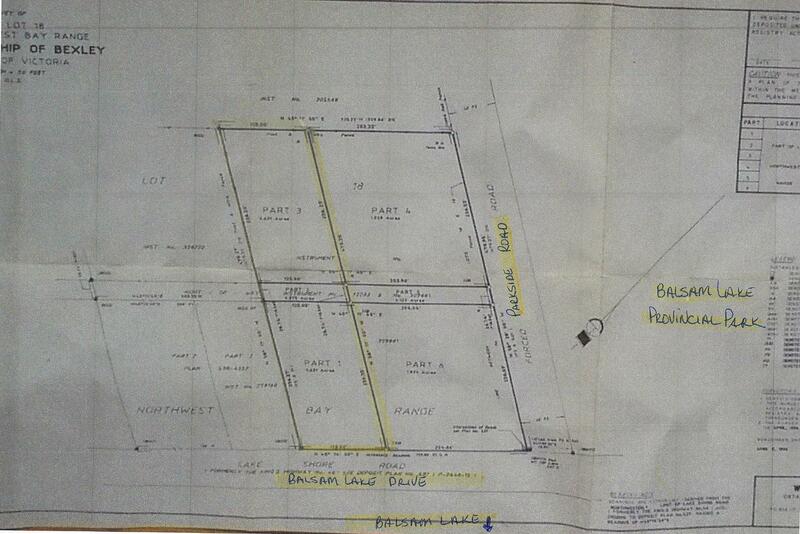 A 1.3 acre building lot with 125 feet of non-waterfront property on Balsam Lake Drive. 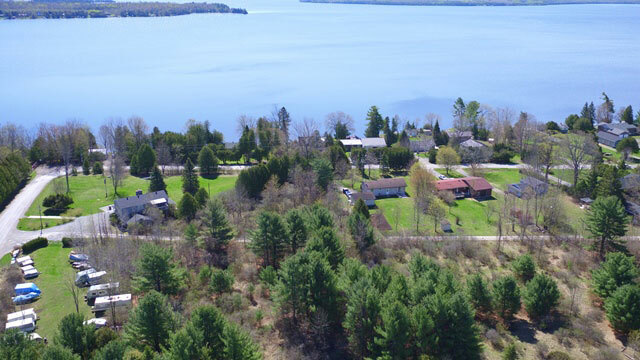 Just steps from Balsam Lake Provincial Park and its spectacular sand beaches and hiking trails. 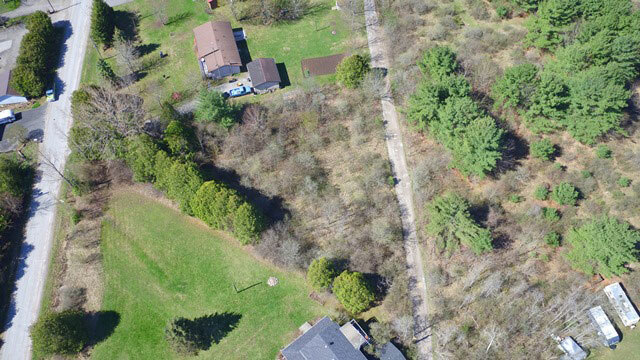 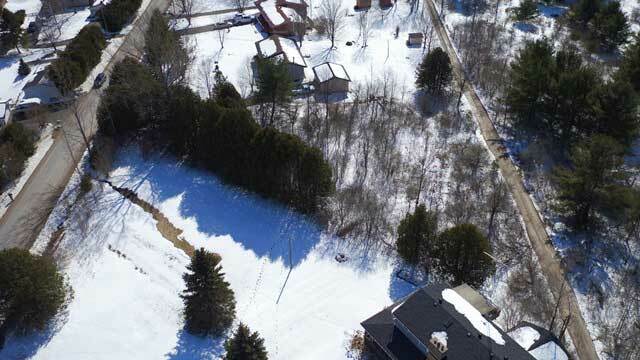 The lot is level and provides two options for a home/cottage location - along Balsam Lake Drive, or further back for more privacy along Shoreview Lane, which bisects the property. 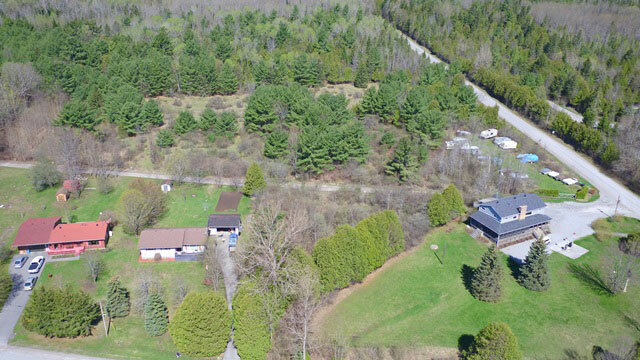 Boat launch and docking facilities are available in the Park, and the Park store is just next door.